Gemar Balloons Team Lorini have completed their 2017 line up, signing Australian Aiden Wagner ahead of the 2017 World Supersport season, joining Kyle Smith. Starting the 2016 season with GRT Racing Team, Wagner was able to secure some points scoring finishes, including a top ten in his debut race at his home round of Phillip Island. 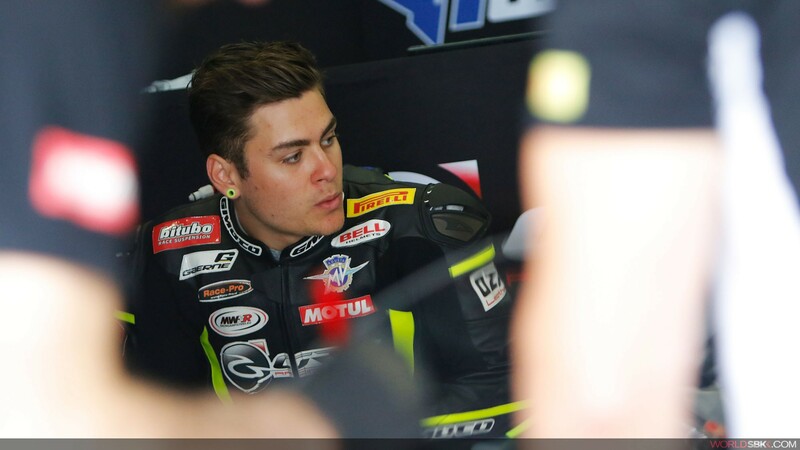 The 22 year old is not short of experience; becoming the Australasian Supersport Champion in 2014, Wagner will bring a solid level of knowledge to the Frosinone based squad. Achieving a top six finish in the championship standings last season, Gemar Balloons Team Lorini will hope to have another strong year with their new line up. Wagner expressed his thoughts on securing his 2017 future: "I am proud to compete with Gemar Balloons Team Lorini Honda, a team with great professionalism and an excellent technical package. I will give everything to show my talent and give great satisfaction."